 The Catalyst Education team brings a wealth of experience and know-how in their area of expertise. The team’s primary focus is to empower staff to enable their learners and clients to achieve their desired education and training goals. Through agile and innovative strategies we aim to be a leading supplier of quality vocational education in Australia. 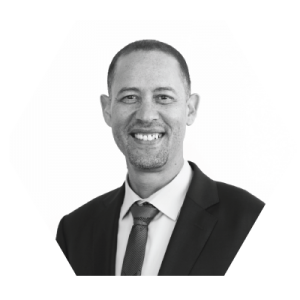 Marcus is an experienced entrepreneur and CEO with over 10 years leadership experience in education and training, specifically within the vocational education sector. Marcus is the founder of Selmar Institute of Education and has produced year on year sales growth since its establishment. Marcus is well recognised for his wealth of experience and innovation in the education environment and has won numerous awards including finalist in the Ernst & Young’s “Entrepreneur of the Year” awards, winner of the 2007 Enterprise (Education Sector) at the Australian Business Awards and in 2011 was recognised in BRW’s Fast 100 list. Marcus is a Fellow of Australian Institute of Management and a member of the Australian Institute of Company Directors. 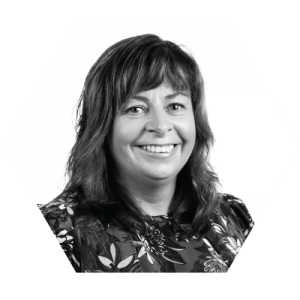 Nicky has many years of multi-industry experience with a background in ASX listed companies, international companies and start-ups. Nicky has extensive experience in the fields of finance and operations. She has worked on start-up operations, mergers, acquisitions and turnaround projects. Nicky is a Chartered Accountant, holds a Bachelor of Commerce (Accounting and Economics) and is also a Graduate of the Australian Institute of Company Directors. Sarah has worked in the VET sector since 2007, beginning her career as a trainer and assessor. 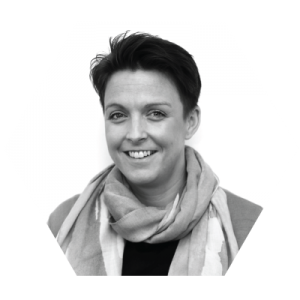 Moving through the many different areas of the business has seen her develop skills in resource development, learner recruitment, account management, compliance and leading the training team. Sarah’s passion lies in empowering both learners and colleagues to thrive within whatever their chosen field may be. Her current role as Head of Teaching and Learning allows her to combine her passions of education, leading teams and personal development. Rima is a qualified Human Resource Professional with over 14 years of experience. Rima worked in various industries including engineering, consulting, medical, finance and education as an innovative and dynamic partner to the business delivering optimal solutions to managing their human capital. Rima has a Master degree in Human Resource Management from The University of Melbourne and a Bachelor degree in Engineering from Monash University. She has recently completed The Melbourne Teaching Certificate and lecturers at the University of Melbourne. William has over 20 years’ experience in the VET Industry including 7 years in senior management roles. 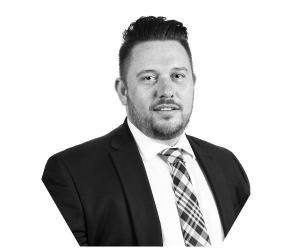 As an analytical thinker and passionate problem solver, William has an excellent track record of interpreting and evaluating training, assessment, and complex compliance regulations to then take the appropriate action to improve operational performance. Our Board of Directors comprise highly-skilled individuals with specific industry knowledge and experience in building and growing successful businesses. 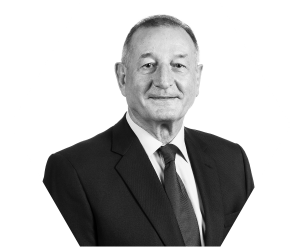 David was appointed Non-Executive Chair of Catalyst in October 2015. He is a member of the Anacacia Business Advisory Council, and previously served as Non-Executive Director of Lomb Scientific and Non-Executive Chair of Muir Engineering. David is also currently Non-Executive Chair of ASX listed Gale Pacific Limited. David was Chief Executive Officer of ASX listed McPherson’s Limited from 1994 until 2009. Prior to joining McPherson’s, he was Managing Director of Cascade Group Limited and before this held senior positions with Elders IXL Limited and Castlemaine Tooheys Limited. David holds a degree in engineering and prior to obtaining general management positions held managerial roles in production management, finance and marketing. 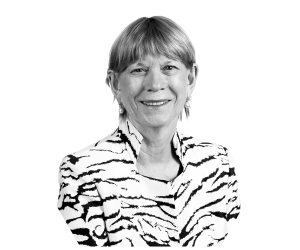 Helen has worked in leadership roles in Australian education for thirty years. She is currently a senior executive of Navitas Ltd, an Australian global education provider. Prior to joining Navitas Helen was Managing Director of the ACL Group of companies, the largest private provider of English language education in Australia. In 2000, Helen won the Private Sector Award for the Telstra NSW Businesswoman of the Year. Helen is a former President of the International Education Association of Australia and a current member of the Victorian and NSW international education advisory boards. She is currently Chair of the Australian Business and Community Network, Chair of the Tuition Protection Service Advisory Board, and a Member of the Jobs for NSW Board, a member of the NSW State Advisory Council of CEDA, and an Honorary Senior Fellow of the LH Martin Institute of the University of Melbourne. Helen graduated with first class honours from the Australian National University. She holds a Graduate Diploma in Education and a Graduate Diploma in Adult Education and is a Fellow of the Australian Institute of Company Directors. In 2017 Helen was awarded IEAA’s Distinguished Contribution Award for her work in international education. 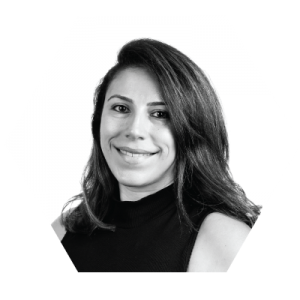 Dr Sarah Azzi is an Associate Director with Anacacia Capital where she is responsible for a range of activities including originating and assessing prospective investments, supporting portfolio companies and assisting with exit opportunities. 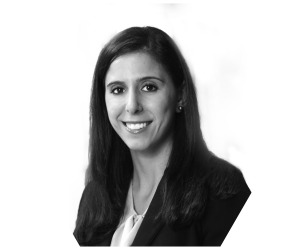 Prior to joining Anacacia, Sarah was a Principal in Mercer Investments’ Private Markets Group where her role encompassed researching private markets products and assisting clients with the construction and monitoring of their private markets portfolios. Previously, Sarah was a Senior Investment Consultant at Sovereign Investment Research, a boutique alternatives investment advisory firm. Sarah was also a Research Analyst at the University of Technology Sydney (UTS). Sarah holds a PhD in Banking and Finance from the Australian School of Business at the University of New South Wales and a Bachelor of Business (Honours) from UTS.